Now that we’re in the middle of the spring season, you of course have your wardrobe set for the season, right? If you're like me, than you probably always need new clothes, especially the basic items. Even if you have a fairly good grasp on fashion there are some items which are must haves for the spring season. These are a few items to invest in, whether or not you already own them to look your best during the warmer spring months. 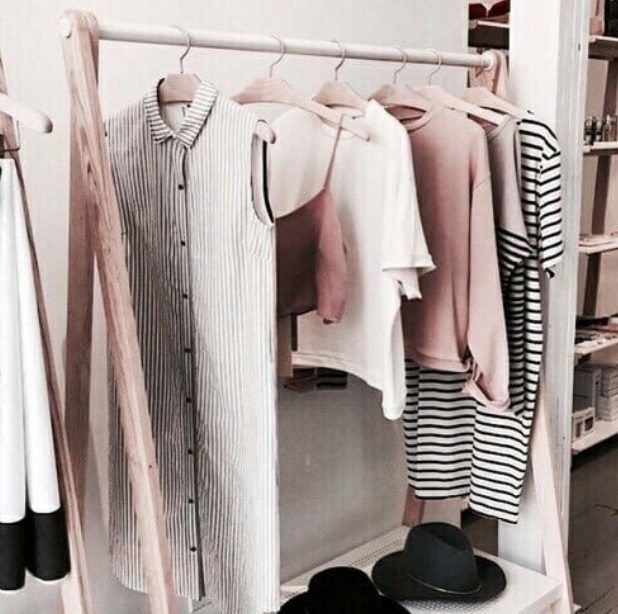 Below I've listed some basic pieces for your Spring wardrobe! 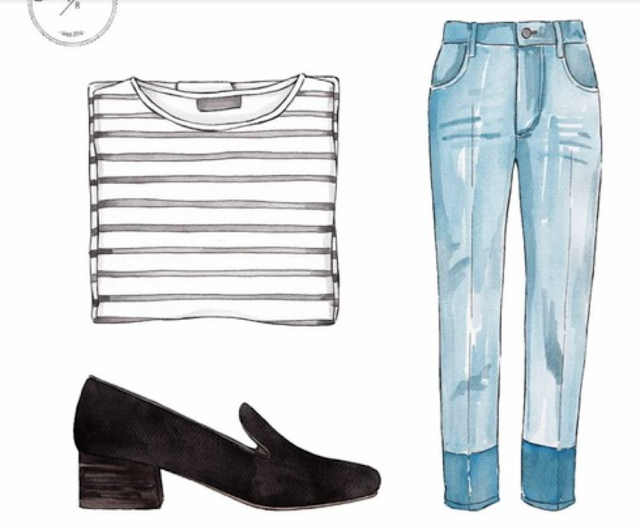 The perfect skinny jeans never go out of style, regardless of the season. With spring, you want light and airy, you want comfortable and confident and you want something you can wear with everything. Look no further than skinny jeans. Black, dark or light denim, washed, faded; you name it, you can find the colour or finish. You can choose them in tapered, long, flare or other styles to ensure you have the perfect pair for every occasion. 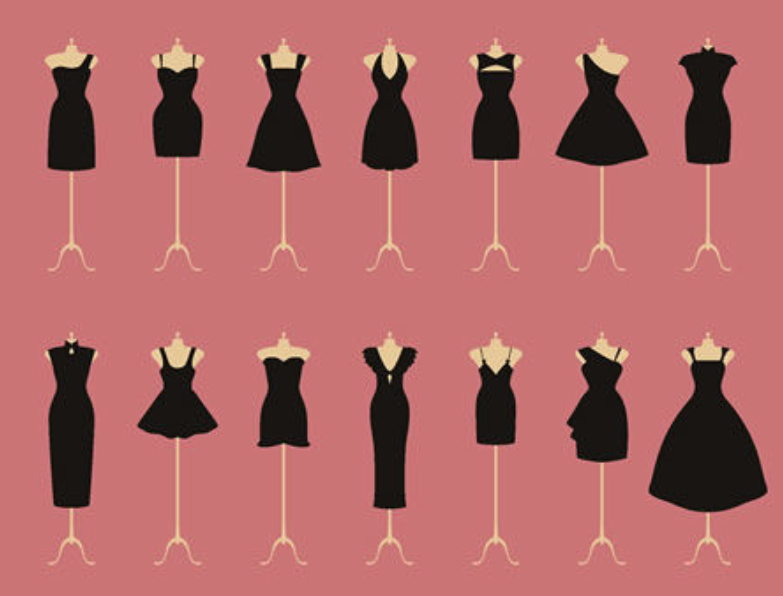 The little black dress is another must have item. You can pair it with heels or flats, wear it to the beach or to work or you can pair it with a light cardigan or jacket on cooler days. You can choose knee-length or something a bit longer in length for a formal event. Go with long, short, mid or sleeveless. There’s a style, lace, texture and fabric which is right for any spring day. You need to have the right tops for the season, of course. So, don’t forget your tees. White and black are staples. Choose sleeveless, short sleeve, and ¾ varieties. You can throw a tee on with a blazer for work or dress it down with shorts for a beach date. Going to dinner or date night? Easily pair it with your favorite jeans, light jumper and heels for the perfect look. You don’t want too formal, nor do you want something which is extremely under-dressed for certain occasions. Therefore, having a few varieties of your black and your white tees will pay dividends during the spring months. A few jumpers, a pencil skirt and a navy blue blazer are also some items to incorporate into the wardrobe. These are casual items, you can easily dress them up for work, wear them for a night out on the town and you can pair them with different colours of your favorite shoes to create your own distinct look. No matter what the event or occasion, with these items in your wardrobe this season, you are always going to look your best and stand out in any crowd you are a part of. If you are interested in purchasing a few of these essentials then I would recommend visiting a catalogue comparison site to find the best deal possible. Thank you for reading today's post! I hope you enjoyed it! Question time - What is your favorite essential for Spring?